A story for anyone who likes to spend a day at the beach, and for everyone who has ever pondered the big questions about our place in the universe. 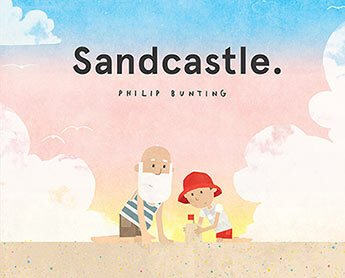 Rae and Grandad set out to build a sandcastle. They make a tall tower. They dig a deep moat. They even find a dragon. But will it be enough to hold the tide? 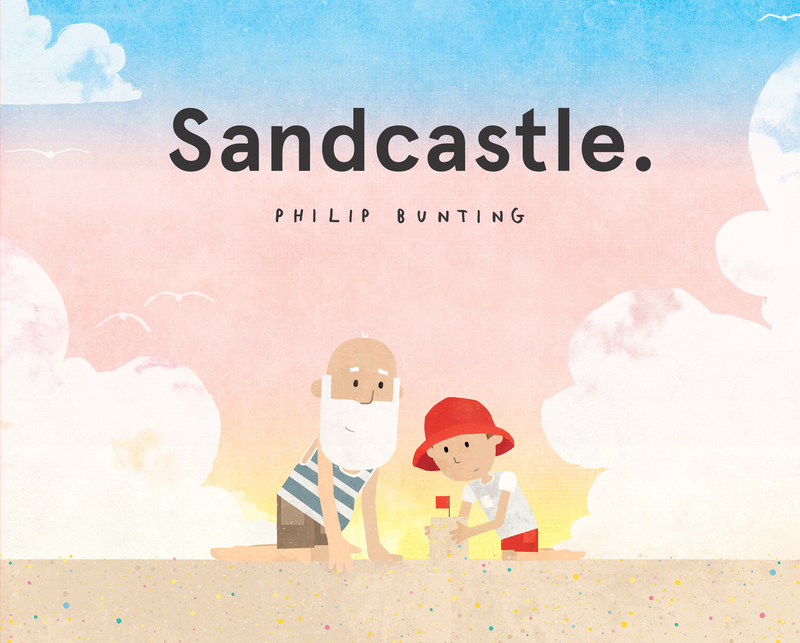 Sandcastle is a beautiful exploration of the ebb and flow of life. Philip grew up just around the corner from Mr McGregor's garden, a mile or so down the valley from Mrs Tiggywinkle's place, and only a short row from Owl Island. A childhood spent growing up in the English Lake District means that children's literature is in his blood. Philip now lives in Queensland, Australia with his family, and their rescue cat, Mowgli. He loves anthropomorphism and drinks way too much Yorkshire Tea. Philip's first picture book, Mopoke, was published in 2017.